Our company ethos is to sell only rebuilt piano that are better than new. This way we can guarantee extreme consistency across our range, achieving unparalleled performance and tonal quality with finishes for any occasion. Rebuilt is leaving nothing to chance! Never compromise on quality, we replace or rebuild every component to factory specification, so once the piano has been through our workshop; in the hands of true artisans, it truly is better than new. 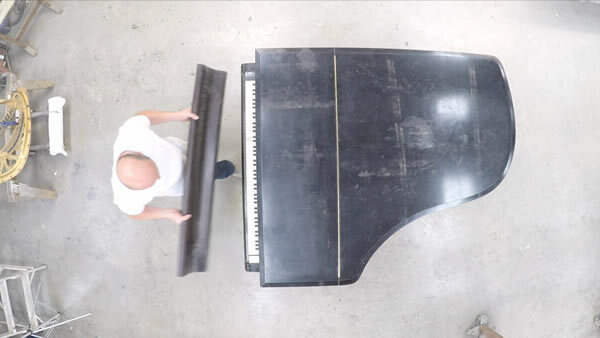 It takes 220 hours to make a brand new Steinway &Sons Model D concert grand, it takes us over 250 hours to rebuild a piano. 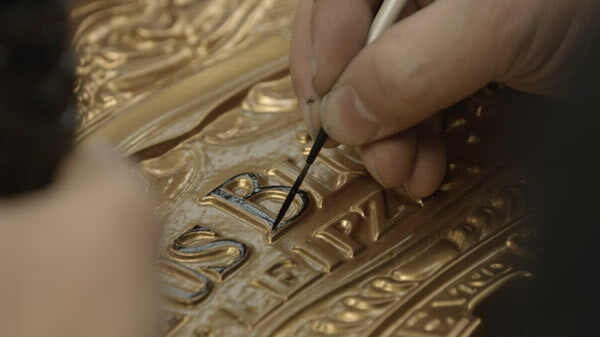 Hand crafted and hand finished with passion. This is a terminology we are liking less and less; it is very ambiguous. We see many pianos for sale that have been “fully restored” and yet very little if any work has actually been carried out. The cosmetic work attempted will never improve the tone or make the action play, and this work will need to be done correctly within 5 to 10 years. 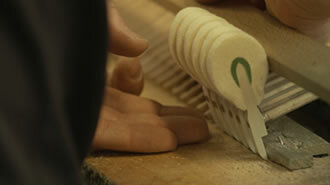 We are rebuilding on average 3 pianos a year that have had work poorly done on them recently. Technology and the understanding of the piano has moved on since earlier artisans used the word “Restoration” this is why when restoring your beloved instrument we rebuild it to better than new. Repair is where you piano is fundamentally functioning fine but a particular part has broken, seized or become noisy for some reason. Our team of experts can trace the problem, repair or replace the offending part ensuring your instrument plays as per usual.